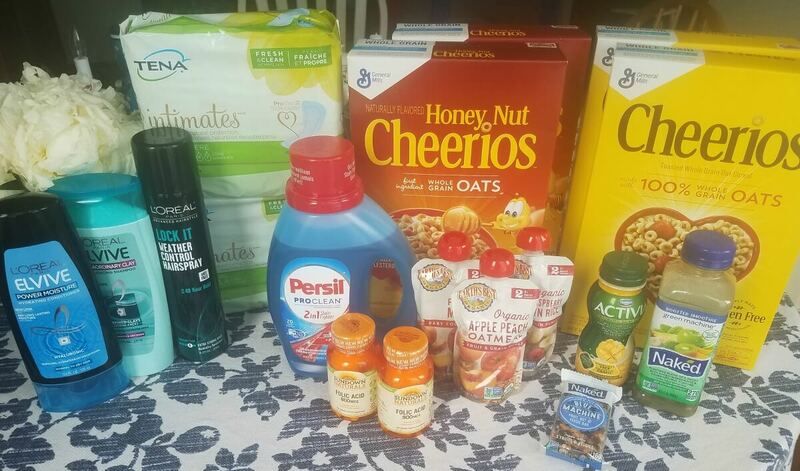 Reader Shopping Trip to ShopRite – Money Maker Trip! Check out Kristen’s trip to ShopRite. She scored the Earth’s Best Organic Baby Food Pouches, TENA Intimates Pads $5 Money Maker, Free Persil Laundry Detergent deals and more! Her final tally for the cost of her $42.11 trip is a $0.81 moneymaker!! Great job Kristen! Total out of pocket may or may not include tax. Deductions of coupons may be rounded down when doubled therefore the full amount of each coupon may not be reflected in the final total. The amount listed as the out of pocket (OOP) is the amount that the featured reader has told us they paid. We have tried our best to insure that each coupon was correctly used however, there may be a chance that we missed something as we are looking through and piecing together many different shopping trips. If that is the case, please email us at shoppingtrips@livingrichwithcoupons.com so it can be brought to our attention immediately. Be sure to check out the rest of the ShopRite Deals for this week before you shop! If you have a shopping trip you want to share, find out how to enter it into the $100 Store Gift Card Giveaway! $5 in New Purina Dog & Cat Food Coupons + Deals at ShopRite, Target & More! Revlon Colorsilk Hair Color Just $2.50 at Walgreens!